In Latin America, coffee farms are often run by families, who've built their own homes on the same land where their coffee grows. We've sipped coffee with these farmers for decades, sitting on their verandas, overlooking the lush beauty of the coffee trees out in the distance. Most times, it was a lightly roasted coffee like this one. It took us more than 80 tries to get it right—mellow and flavorful with a nice softness. 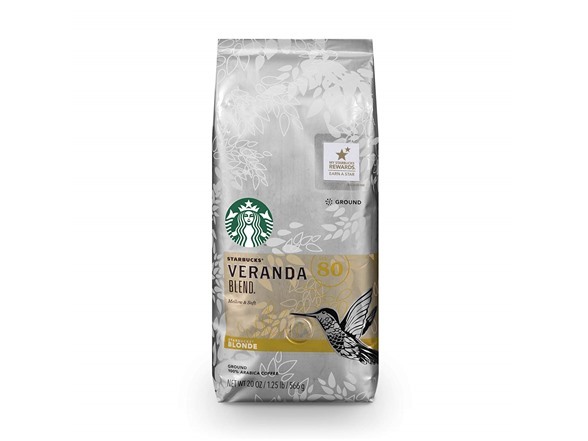 Lighter-bodied and mellow, Starbucks blonde-roast coffees awaken the senses gently and deliver an approachable and flavorful cup with slight hints of roast. 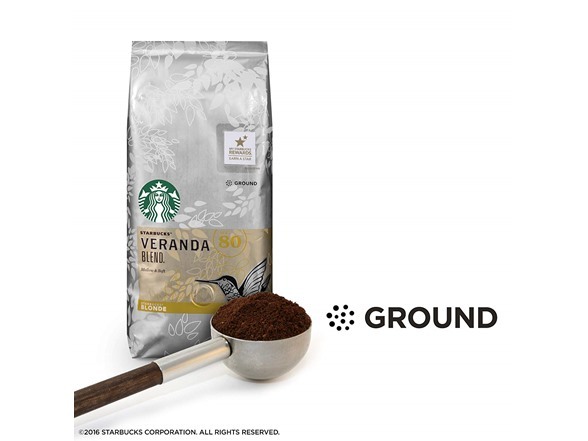 How much ground coffee should I use per cup? 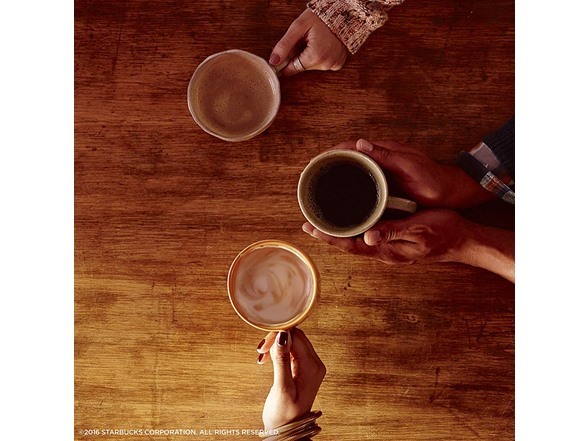 The recipe for great coffee is 2 tbsp (10 g) of freshly ground coffee for every 6 fl. oz. (180 mL) of water. Keep this proportion consistent no matter how much you’re brewing. If the results are too strong for your taste, add hot water to your brewed coffee. 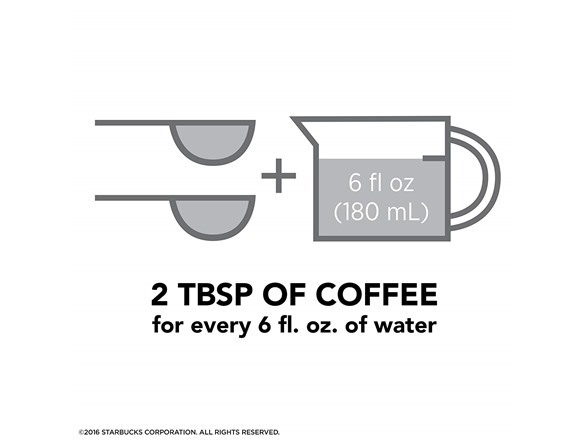 Using less coffee will create a bitter cup.